40 girl group members including Gugudan, Cosmic Girls, Weki Meki, CLC, & more to appear on 'Super TV'! 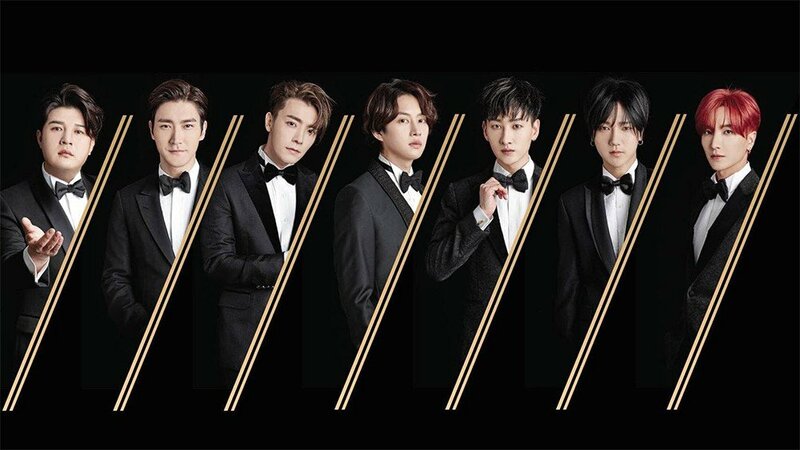 Super Junior will have an upcoming, grand-scale episode of 'Super TV'! 'Super TV' is Super Junior's very own variety show airing on XtvN, and for this week's episode, they'll be bringing on 40 girl group members including those from Cosmic Girls, Weki Meki, Gugudan, fromis_9, and CLC. The group plan on having a spring athletics meet with the girl group members. The episode will air over a course of two weeks. Make sure to watch 'Super TV' this week and next week, on Friday evening at 11:30 PM KST!